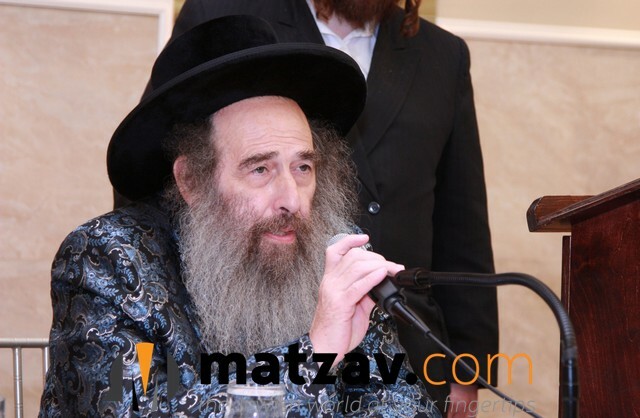 The Kaliver Rebbe of Williamsburg, Rav Moshe Taub, is in need of a refuah after contracting an infection over Sukkos during the shivah of his sister, the Alesker Rebbetzin, who passed away on Chol Hamoed. The rebbe, who suffers from ALS, is known for his righteousness and his devotion to bringing the hearts of estranged Jews closer to their Father in Heaven. The rebbe communicates using special software for writing with his eyes. The rebbe is a son of the previous Kaliver Rebbe, Rav Menachem Shlomo Taub, author of Chakal Tapuchin. 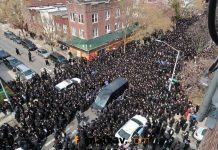 All are asked to daven for Rav Moshe ben Raizel. Yes he is a true tzaddik. 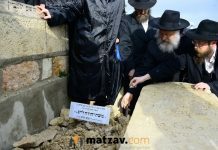 I visited him months ago for a bracha. Just seeing him hooked up to machines with so much emunah and ahavas yisroel really gave me strength And hope that Hashem will help. We must all daven for this pure tzaddik. May he have a complete refuah shelayma.